We are trained and certified to install reliable sump pump systems in Greater Chatham and nearby! Does your basement or crawl space show signs of water infiltration, such as leaky windows or water stains? If you have pooling water in your below-grade space, then trust the experts at Pipe Works Services, Inc. for expert sump pump installation, service, and repairs. With superior products, solutions, and craftsmanship, we can keep your below-grade space dry, secure, and usable! Call 1-844-884-5409 or click below to schedule a free sump pump service estimate in Livingston, Parsippany, Summit, and nearby in New Jersey today! Water infiltration can cause substantial home damage, including mold growth, dry rot, structural decay, and equipment erosion. At Pipe Works Services, Inc., we are specially trained and skilled to install, service, and repair sump pumps in your basement or crawl space, adapting them to suit your home's specific needs! 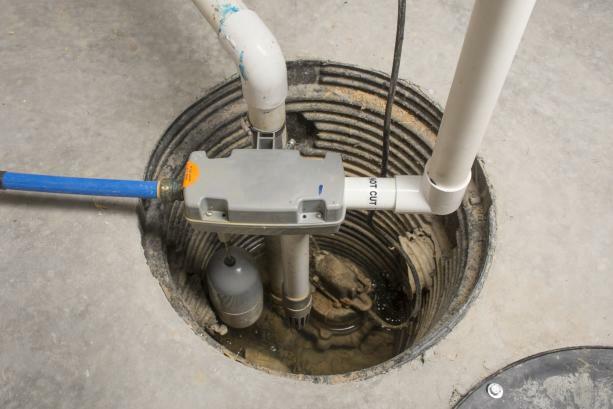 If you're tired of your damp crawl space or basement, then contact Pipe Works Services, Inc. for our expert sump pump installation, repair, and service solutions. We offer free sump pump installation quotes to homeowners in our New Jersey service area, including Livingston, Parsippany, Summit, Florham Park, Basking Ridge, Short Hills, Millburn, New Providence, Millington, Berkeley Heights, and more.